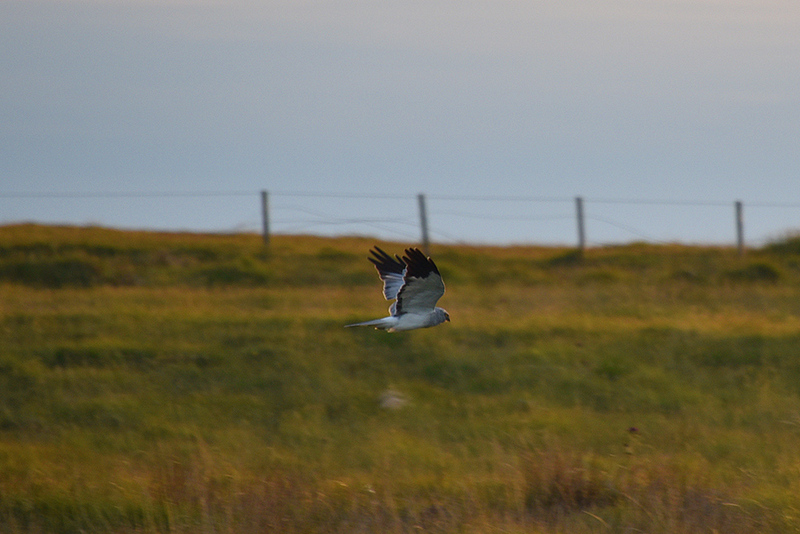 Spotted on the way to watch the sunset at Saligo Bay, a male Hen Harrier in the late summer evening light on Islay. This entry was posted in Cloudy Weather, Landscape, New Post, Sunny Weather, Wildlife and tagged Hen Harrier, Islay, Rhinns of Islay by Armin Grewe. Bookmark the permalink. @islayblog We saw a pair at about the same spot – sitting on the fence! @islayblog @AlanTwitch Yet some ignorant simple minds think they need destroying – it’s humans cause the damage, not wildlife!